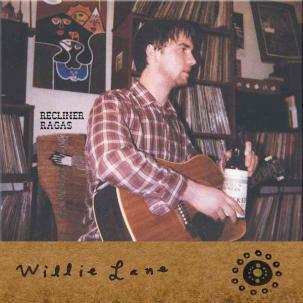 "Remastered reissue of the second brilliant Willie Lane LP released by Cord-Art, originally available (for a few moments, anyway) in 2012. 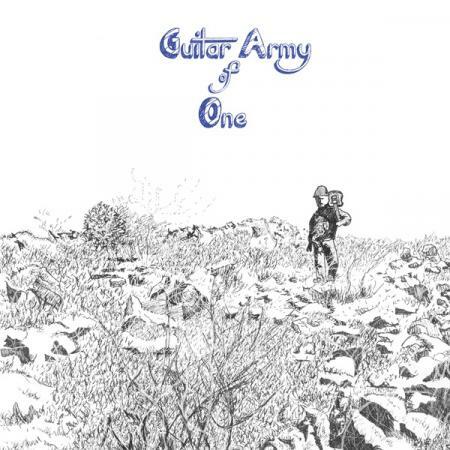 Guitar Army of One is a bit less folk oriented than its predecessor, Known Quantity (FTR 413LP), in as much as there&apos;s more electricity and pedals being employed. But Willie&apos;s playing at this time was such a weird hybrid -- from quiet country blues passages to blown psychedelic bong-wash in the blink of an eye -- that no technique or approach was ruled out. Everything was permitted. Which led to some mind-bending results. As the album&apos;s title infers, Willie is on his lonesome this time with nary a collaborator in sight. But the sounds he layers on tape can be so complex (not unlike some of the work by his occasional running partner, Matt Valentine) that one gets the sense this the sound of Willie Lane playing duets with himself. Recorded in Philadelphia, shortly before he returned to Western Massachusetts to become, like the fictional Jesus, a carpenter, Guitar Army of One is a superbly satisfying spin. From the Heldon-esque vibe of &apos;Ill Star,&apos; to the damaged canoodling of &apos;Rare Psych For Wayne&apos; (which is also in the running for best Record Scum song title of the 21st century), there&apos;s a strange surprise around every damn corner. A monster of a record." --Byron Coley, 2019. Edition of 500.